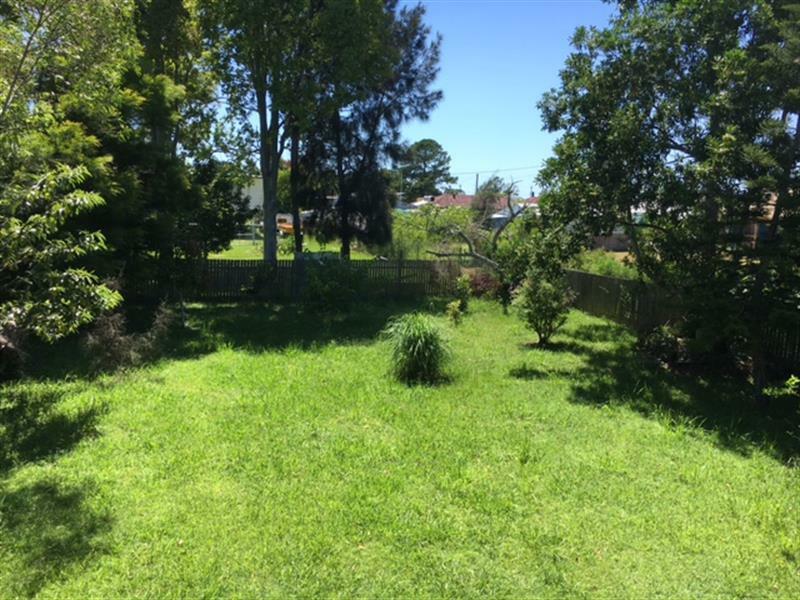 Large Level Block with home?Perfect for sub-division or First time buyer/builder. 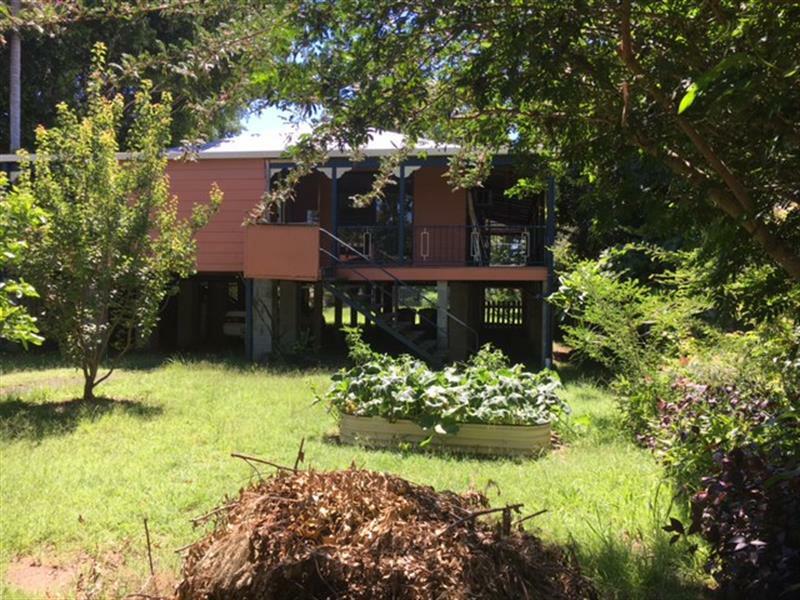 The owners of the wide and long property have been offered work interstate and are looking to provide either first time homebuyers or developers the opportunity of a lifetime in a growing area. 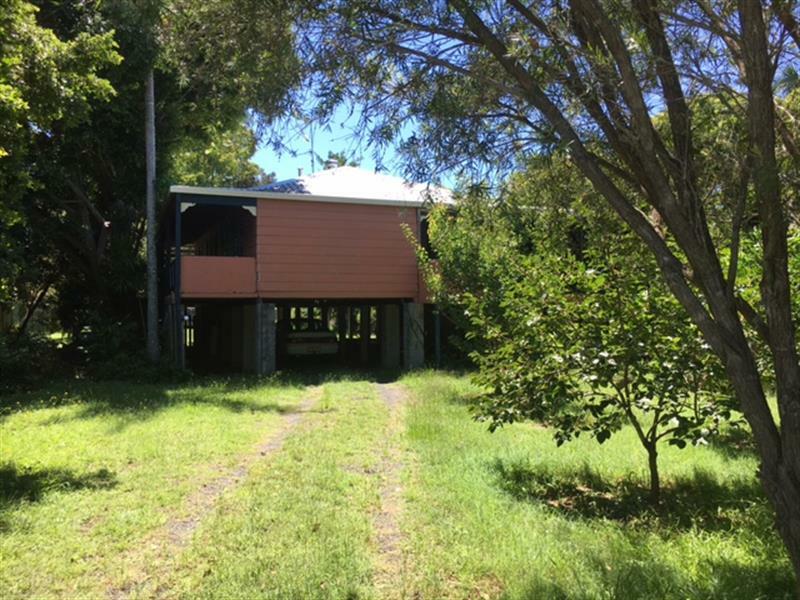 This block would suit duplex housing and would suit a first home buyer or builder who wants space for a back shed for boats and trailers or even for a developer who sees an opportunity for sub- division or for an excellent holiday home near the Richmond river for out-of-towners. 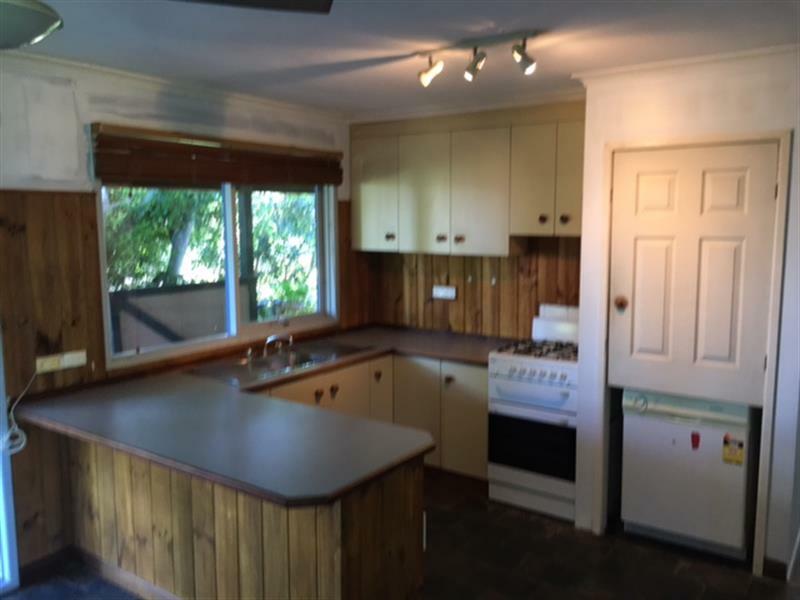 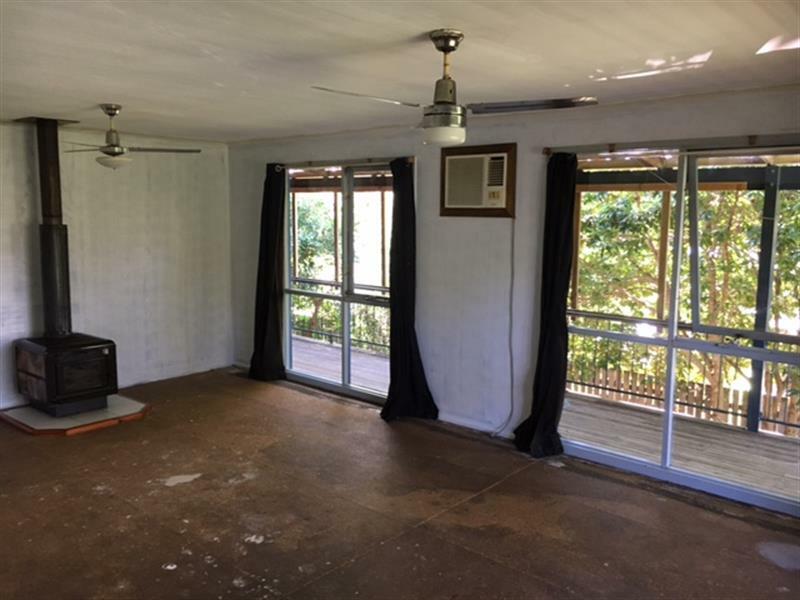 The Queenslander style is perfect for the DIY home-owner and has wrap around balconies, internal fireplace, recently upgraded modern bathroom and functional kitchen, 4 large bedrooms and has a sprawling garden which is a green thumbs dream consisting of various fruit trees and macadamias. 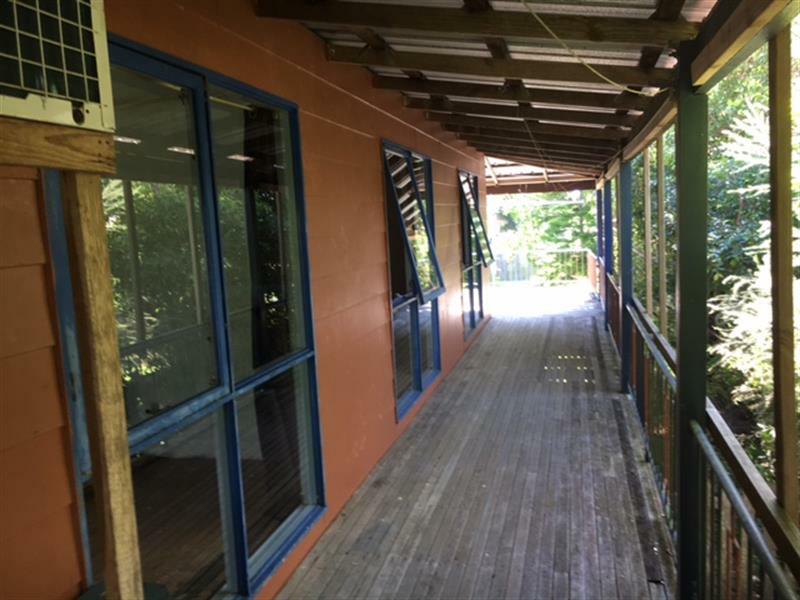 Coraki Town Centre is two streets away with minutes to the Coraki Hotel, Bowling Club, Supermarket and Public School and there are regular bus services provide transport to a number of local schools including Lismore and surrounding areas. 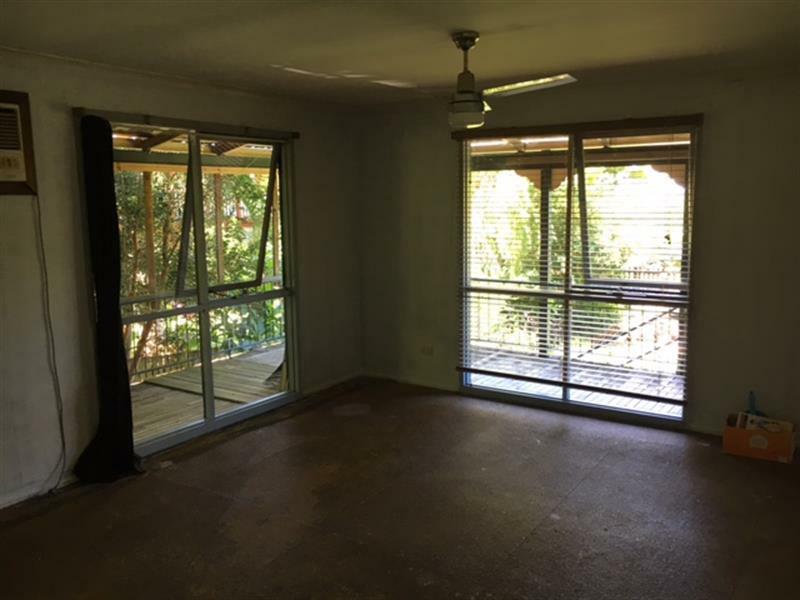 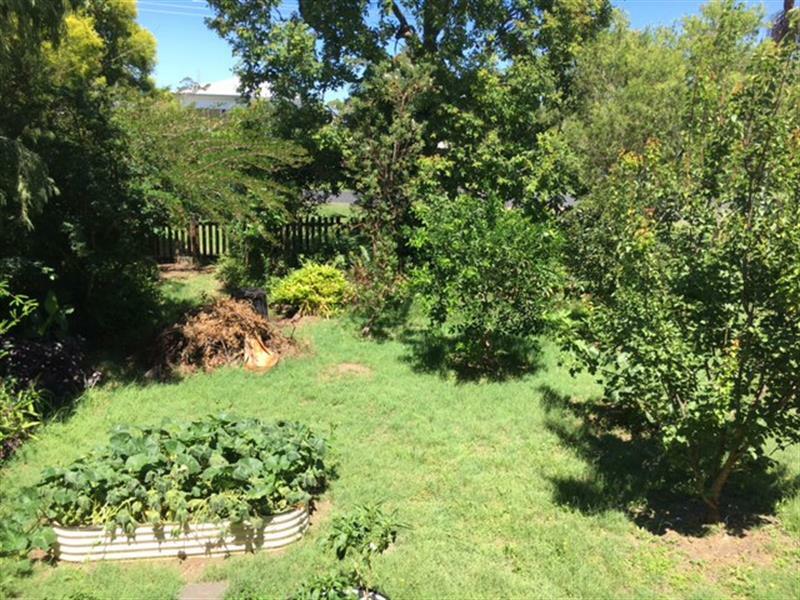 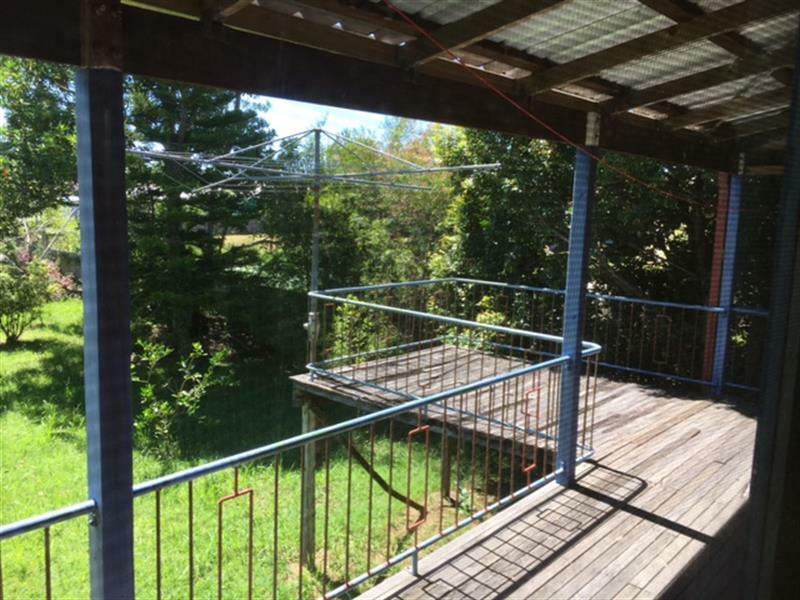 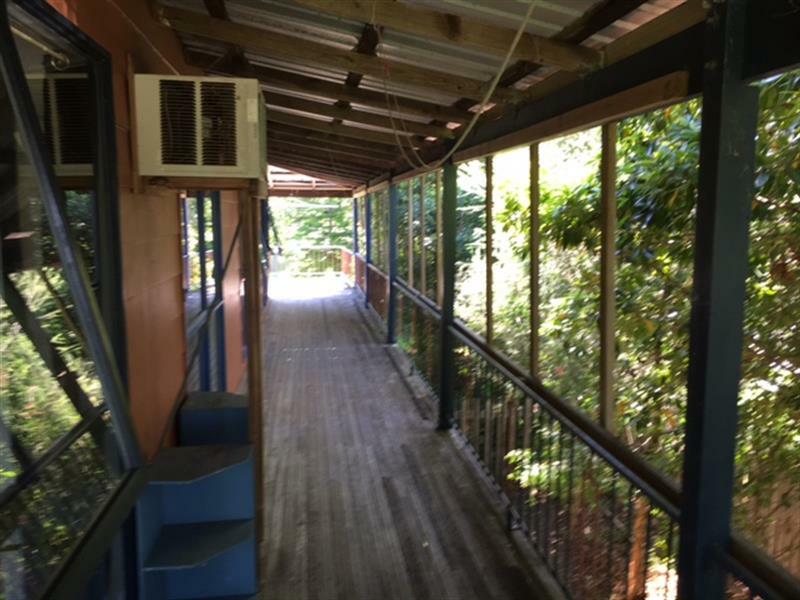 Take advantage of an amazing opportunity to buy into a growing suburb of the Northern Rivers as mentioned the owners are motivated to sell due to working interstate. 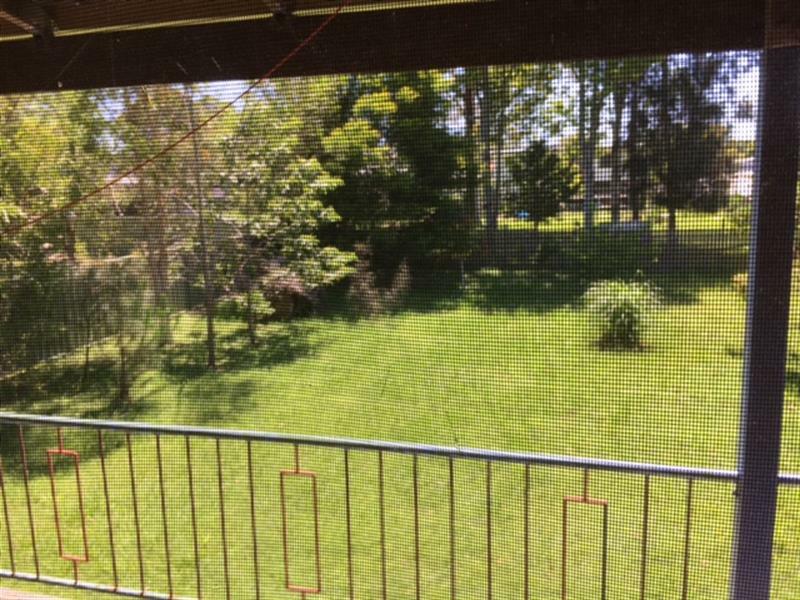 Dear Robert, I am interested in Listing Number 2519025 which I found on http://robertmclennan.com.au.